Alejandro Valverde said a funny thing today. 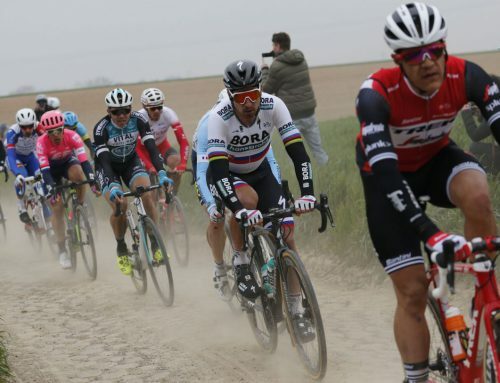 In reviewing his list of potential rivals for this weeks Amstel GOld race, he threw out the usual suspects: Joaquim Rodriguez, Michel Kwiatkowski, Simon Gerrans, Vicenzo Nibali, Roman Kreuziger and Philippe Gilbert. Nobody is gong to argue with any of those fine choices. All those riders are tough and top notch are forces to be reckoned with. Those names would be at the top for anybody who follows the sport of pro cycling. However, Valverde also had one additional name in his rivals run-down: The Little Prince, Damiano Cunego. The long ago winner of the Giro d’Italia hasn’t done much of anything at all since. 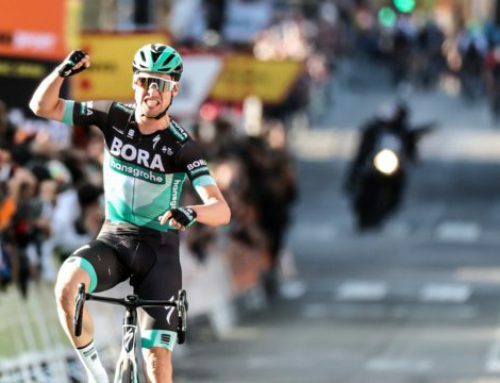 And while his name did pop up when he finished fourth in this year’s Strade Bianche, he remains largely invisible. 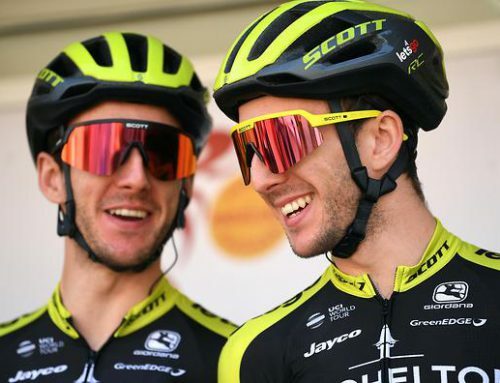 Sure, maybe, yeah, you might also mention the 4th in the Gran Premio di Lugano but for Godsakes, does Valverde really think Cunego will be in the front group on the Cauberg? This seems doubtful and needlessly optimistic to us. Cunego has spent the last few seasons companying about this or that — the wrong training plans, wrong race schedule, switch of teams, etc etc. We don’t see the killer instinct. He looks like a guy that’s just happy to still be pulling down a paycheck given the lack of results. Cunego is one of those guys who should be thankful they still have a job in the global economic crunch. Probably Valverde, a shrewd tactician if there ever was, knows a lot of things we don’t. He’s seen Cunego in a few races this year and formed a positive opinion. Maybe they’re pals and he just wants to make the little guy feel like he’s still a player in the action. Let’s just try this headline on for size: “Damiano Cunego wins Amstel Gold!” Nope, sounds weird. Hmm, “Cunego stuns with podium placing in Amstel!” Nope, looks like a misprint. 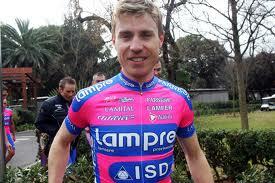 How about — Cunego underwhelms again in Amstel? That feels about right but perhaps we’re wrong and Valverde was right all along. 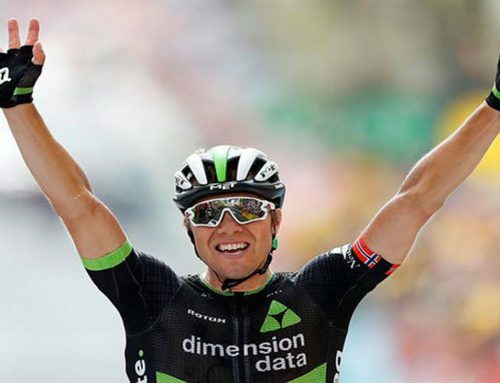 He showed some good sign this year and he did quite well in the tour of the basque country. If we consider he should have his peak in the next week and that he’s a previous winner of some big races, I think we should ,at least, give him the underdog status. Plus, I generally pay attention to what riders say, and if Valverde says that he surely saw something good in Cunego in the last weeks. That said, I don’t think he will win one of the ardennes classics. I’m sorry but Cunego won Amstel Gold in 2008, really! After your down-playing of Wiggo’s chances in Roubaix, this is probably a reverse kiss of death.